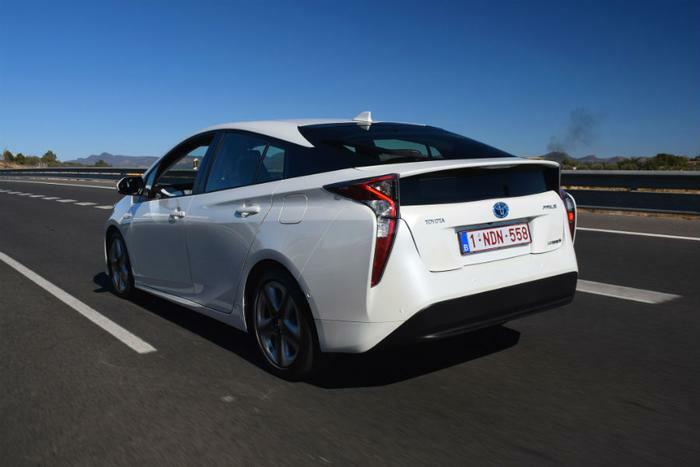 Toyota in 2014 issued a recall on 800,000 of its Toyota Prius vehicles after consumers reported that the cars had suddenly stalled out on the road, a defect linked to the cars’ inverters burning out. To fix the problem, Toyota instructed dealerships to adjust the software in the cars’ computers. But Hogan says that consumers continued to show up at his dealership with complaints that their vehicles suddenly stalled, even after their cars had been “fixed’ with the software adjustment. That’s because Toyota is avoiding replacing the cars’ inverters, the more expensive but correct remedy to repair the defect, as Hogan charges in a $100 million lawsuit he filed against Toyota. Earlier this month, Hogan met with the general counsel for the National Highway Traffic Safety Administration (NHTSA) and Sen. Jerry Moran (R-Kan), chairman of the Senate Commerce Subcommittee on Consumer Protection, in hopes of holding “Toyota accountable for a $14 billion consumer safety fraud,” he says. Spokespeople for NHTSA and Moran have not yet returned inquiries about the meeting. Toyota has responded to Hogan’s safety warnings with a lengthy statement accusing him of having a professional grudge against the company.